Touch Of Belle : Halloween Floating Hand Punch! 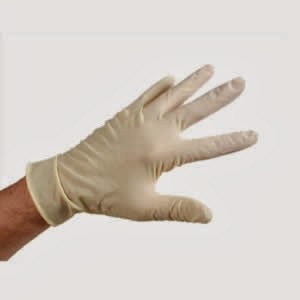 To make a frozen hand wash a disposable plastic glove and fill it with water and seal with a elastic band, or you could just tie the end of the glove then put it in the freezer until it's turned to ice. To make the punch which the hand will go in you can use lots of different things but im going to tell you my favourites! Stir together a red grape soft drink mix, orange juice, sugar and water if the punch isn’t quite red you can use a drop of black currant to give it an extra effect! 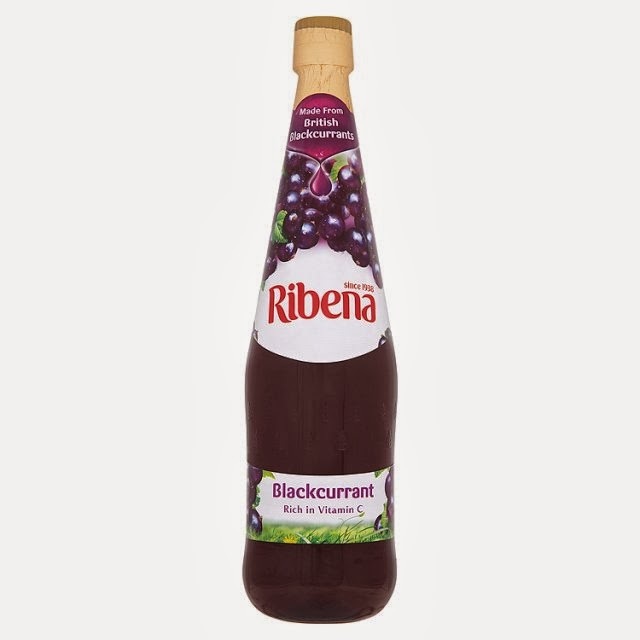 Or you could simple but some blackcurrant and water together to give the same effect! If you want you can add eyes, teeth or anything else to decorate! And there you have it your own spooky floating hand! Have you made this before? let me know what you think below! I love it to! Its so quick and easy but looks great! let me know how it goes!